A well-staffed nursery is available at our Sunday Services. Loving and trained nursery workers will take of your child in a clean and safe environment while you enjoy the services. A paging system is available for infants. 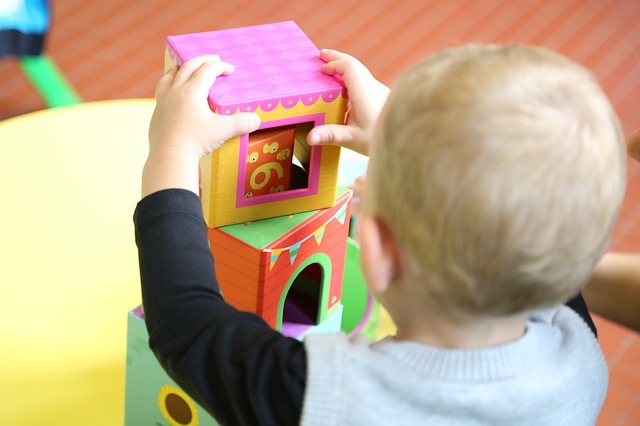 Nurseries are available from newborns through age 2.